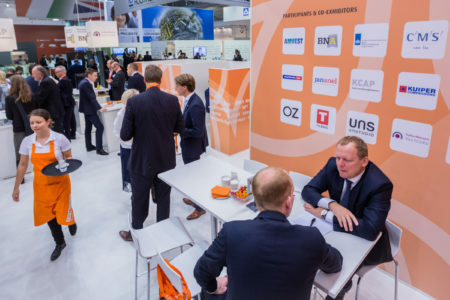 Holland Property Plaza (HPP Foundation) is taking part at the International Trade Fair Expo Real every year and co-exhibitors of HPP can also take part with a individual desk. 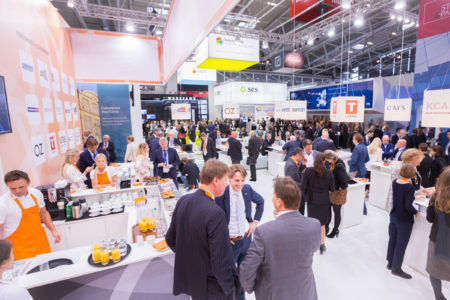 Holland Property Plaza is a well-known Dutch “Marketing Brand” supported by a year-round programme of network activities in the Netherlands and abroad. Over 10 years of European network experience and a track record of over 30 years of proven international construction and real estate involvement by the founders of HPP immediately gives you access to a broad real estate top-of-the-market network. HPP offers you a very dedicated team of professionals, personalised attention and support with a proven track record and long term experience. By participating in the joint HPP stand you will become part of an extensive network of real estate-oriented, nationally and internationally operating HPP Partners, i.e. investors, developers, asset management companies, architects, construction companies, real estate law firms and consultants. 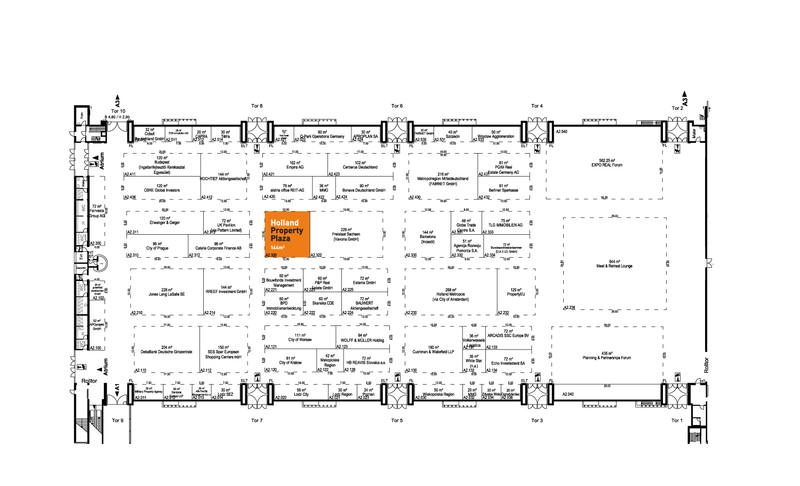 Turnkey fair & stand organisation. 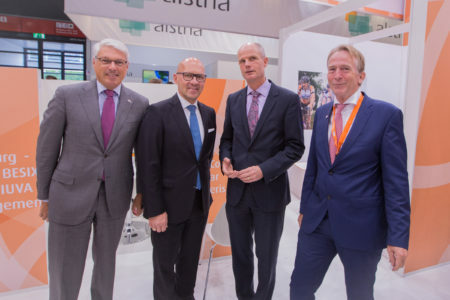 You only have to apply to HPP who will take care of the entire operational execution of the Dutch Expo Real participation. All you have to do, is book your own travel arrangements. Coverage of your company in the annual HPP Pocket Who-is-Who and HPP website, annual exposure by newsletters, press releases, HPP blog and social media. Clear & fixed prices for all-inclusive packages. Your company name and/or company logo will be shown on the stand and your company work desk (depending on the chosen HPP package). 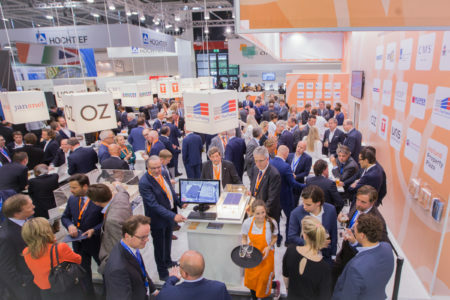 In addition to the all-inclusive co-exhibitor packages and HPP memberships starting from € 2,500 to € 35,000, Holland Property Plaza organises an extensive annual programme of networking activities and meetings in the Netherlands and abroad. For example, the annual HPP Investor Dinner in Munich for decision makers in the real estate Industry during Expo Real. HPP International Ladies Breakfast in Munich, HPP Café network meetings for Young Professionals, HPP-IREIN and REDA Round Table meetings in the Netherlands and abroad, annual HPP Symposium, HPBike cycling tour, etc. etc. A cooperation with HPP starts with a HPP Community membership for which we offer several packages and annual memberships. All annual HPP memberships and partnerships offer a 12 month coverage from the 1st of January to 31 December of each year.